Like GI Jane, they’re pretty but tough. 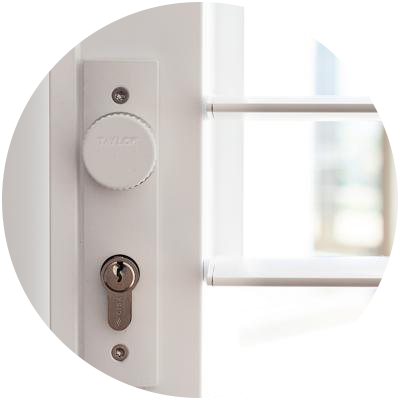 The art of security and style in one innovative product offers you the perfect way to enjoy both time at home and life away from home. Safety should always come first but why can’t how it’s created by stylish? 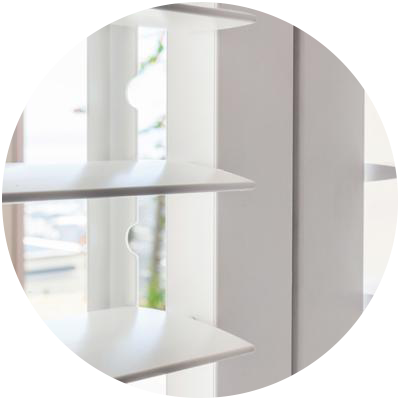 Taylor’s ShutterGuard® Aluminium Security Shutters are a savvy, sophisticated and secure solution for windows or doors – offering high-end security without compromising the aesthetics of your home, commercial or retail space. 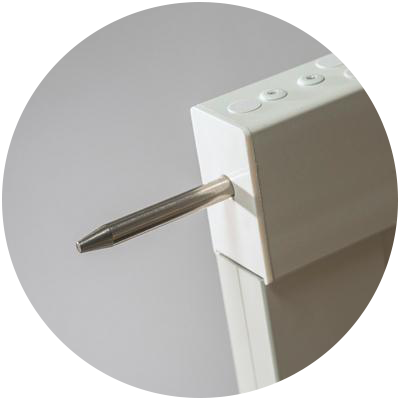 The newly innovated ShutterGuard® features an ergonomical state-of-the-art single lock and sliding louvre lock system, designed to make operation easier. The patented two-way locking system makes it virtually impenetrable. The louvres can be adjusted to control the amount of light coming in or view you’d like to see, and can also be locked into place. These folding, aluminium louvred shutters will open up a room, control light, noise and temperature with the added benefit of keeping you safe. ShutterGuard® is manufactured entirely from aluminium and can be fitted to almost any window and door. ShutterGuard® is manufactured entirely from aluminium and can be fitted to almost any window and door, protecting your home like a really, really good looking security guard. 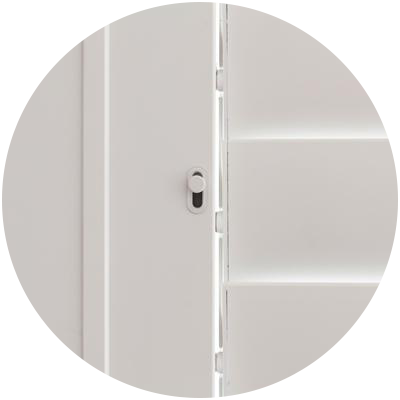 Custom-made shutter colours are an option, however an additional surcharge and 5 additional days of production will be required. Light is managed by tilting the louvres tilt open and closed. 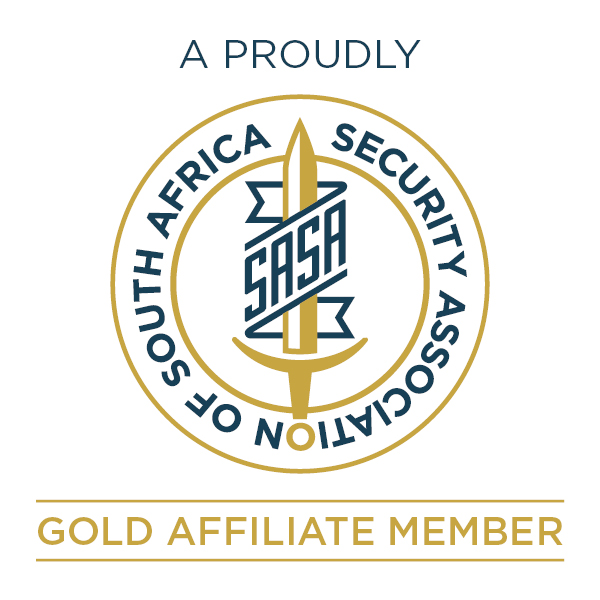 Whether it is privacy, security or an uninterrupted view you’re after – speak to us about ShutterGuard®. There is no need to compromise on safety or style!